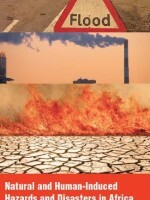 Risk analysis studies on Africa conducted by a number of international organisations have addressed a number of complex and interlocking socio-economic and political issues, largely by painting a bleak picture of the continent. 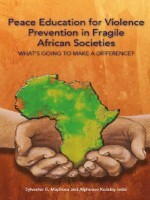 Edited by Korwa G. Adar, Richard O. Iroanya and Francis Nwonwu. These reports have been used by the Western countries as benchmarks for the flow of donor funds, often with disastrous consequences. The failure of the Structural Adjustment Programmes (SAPs) introduced by the Bretton Woods institutions in the 1970s and 1980s serve as a good example. 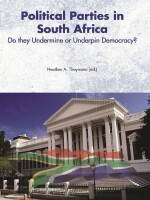 Taking cognisance of these interpretations, the case studies in this volume have employed appropriate methodological, conceptual and theoretical approaches with the objective of reaching balanced assessments on the underlying principles of risk and threat in Africa. 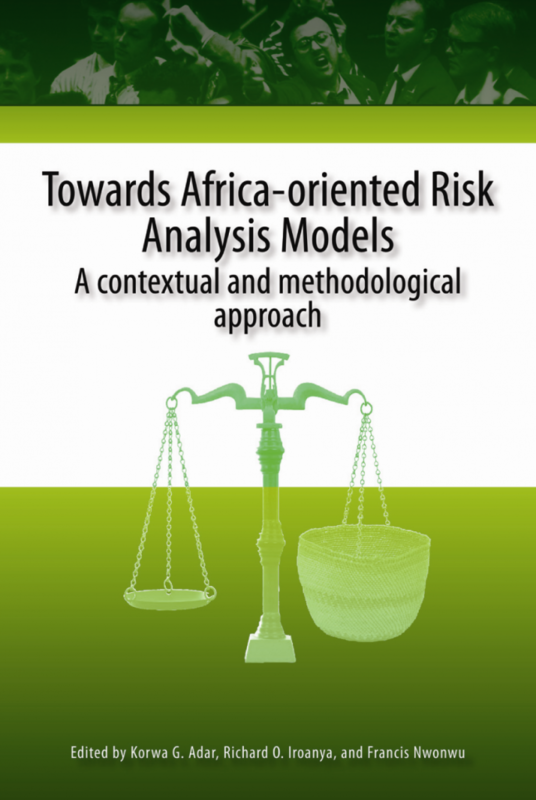 The authors take a holistic view, clearly defining the concept risk and its corollaries and going beyond the somewhat limited view of those organisations which apply largely Eurocentric values to their assessments.